CEO Alan Mulally has been open about Ford's recent technology glitches -- and it fits under his mantra: “You can't manage a secret." Hyundai's plant in Alabama, which makes the Sonata sedan and Santa Fe crossover, is running at maximum overtime right now and still struggling to meet sales demands, Hyundai America CEO John Krafcik said today. 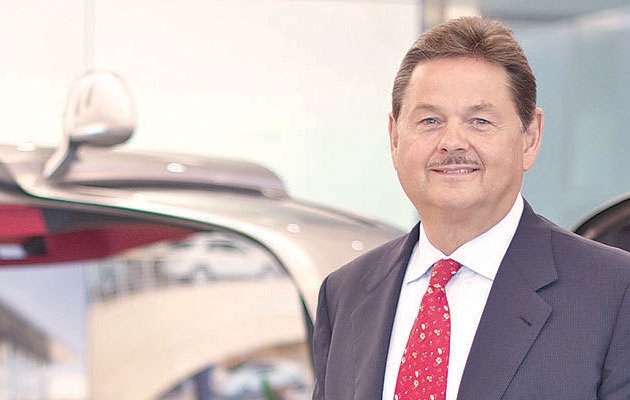 CEO, Mercedes-Benz USALeading in luxury: Under Lieb's leadership, Mercedes-Benz has clawed its way back up the quality surveys and sales charts. It is No. 3 in this year's J.D. Power and Associates Initial Quality Study. Sales were up 26 percent through June, outpacing the industry. During the industry's deep slump, Lieb, 55, persuaded dealers to invest $1.4 billion in upgrading their stores to the new Autohaus look. 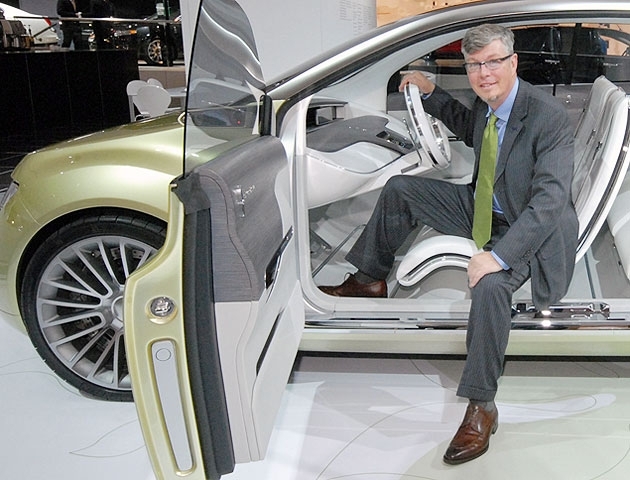 It's part of Lieb's push to instill a customer-oriented culture at Mercedes-Benz. Chairman, Volkswagen AGStriving to be the biggest: Winterkorn's "Strategy 2018" plan aims to make Volkswagen the world's largest automaker, selling over 10 million vehicles in 2018. He wants to build the bulk of those vehicles on just three flexible architectures and spread sales across brands ranging from exotic Bugatti, Bentley and Lamborghini to Audi, VW, Porsche, Seat and Skoda. The total won't include Suzuki's sales, despite VW's 20 percent stake in the Japanese automaker. 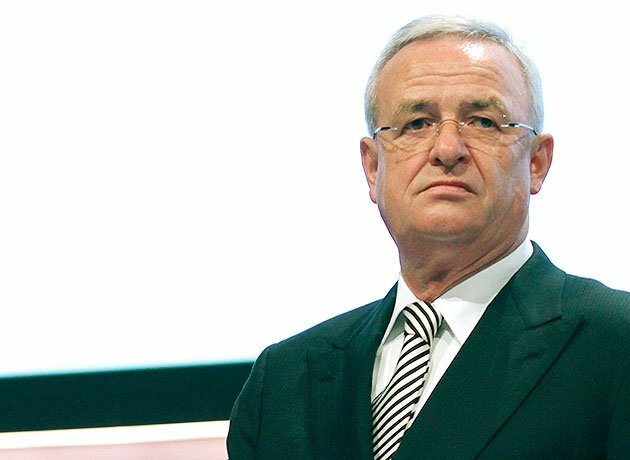 The troubles of Toyota and General Motors could allow Winterkorn, 63, to reach his ambitious target even sooner than he had planned. 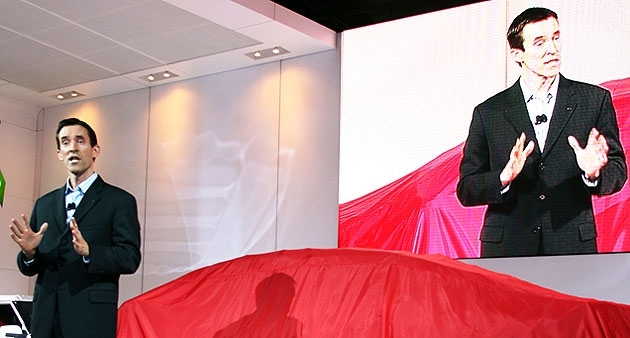 On the other hand, some say Toyota's woes arose from a push to replace GM as No. 1. 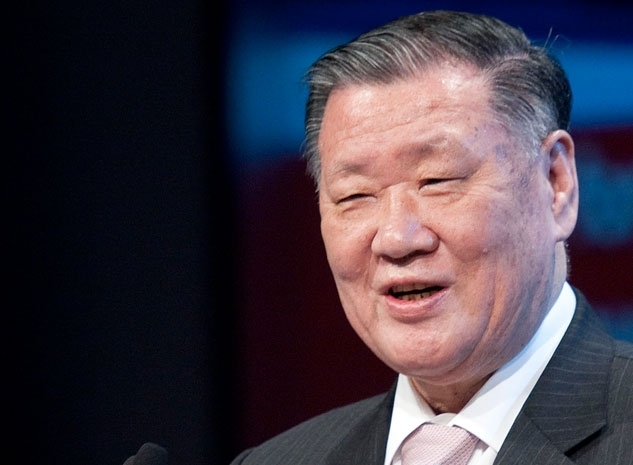 Chairman, Hyundai Motor Co.Into the top ranks: Chung, 72, turned the Hyundai brand into a superpower, boosting global sales and share in defiance of a torturous world economy that had rivals floundering. The Korean boss pushed his company into new segments, built on steady and dramatic improvements in quality and handed U.S. executives more autonomy. 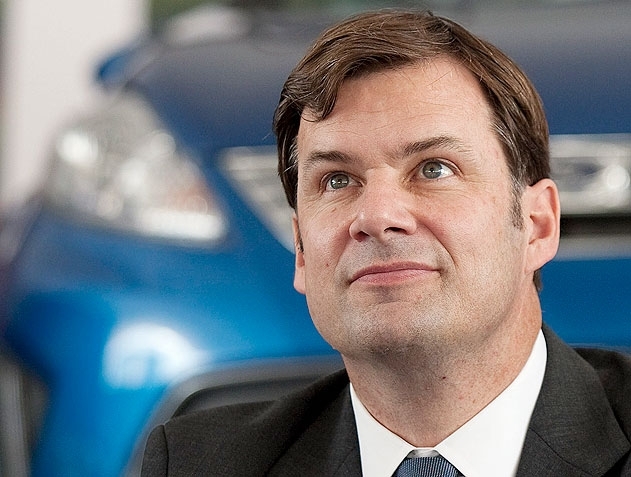 Farley said he learned about attracting younger customers while at Toyota's Scion. "You have to shove your way in there." 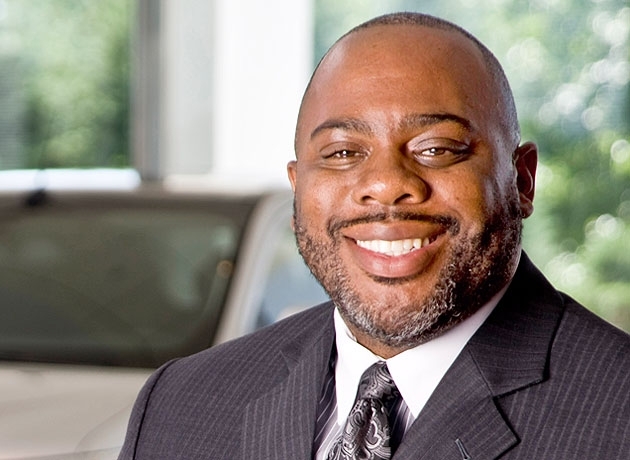 Vice president of national sales, Hyundai Motor AmericaCashing in on clunkers: "Dave can sell ice to the Eskimos" is how one dealer describes the Hyundai sales chief. 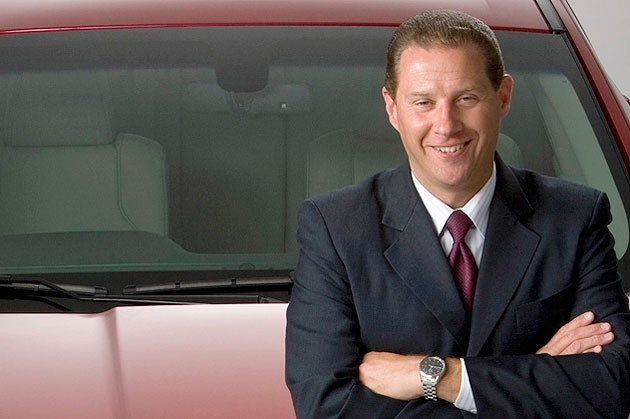 Zuchowski, 52, kept sales rising when industry volume crashed in 2009. Hyundai was one of just three brands to achieve an increase. To do it, Zuchowski got the jump on the cash-for-clunkers program last summer, offering to front the program's incentive payments to get dealers selling under the pitch a month early. Dealers reimbursed Hyundai after receiving their government payments. 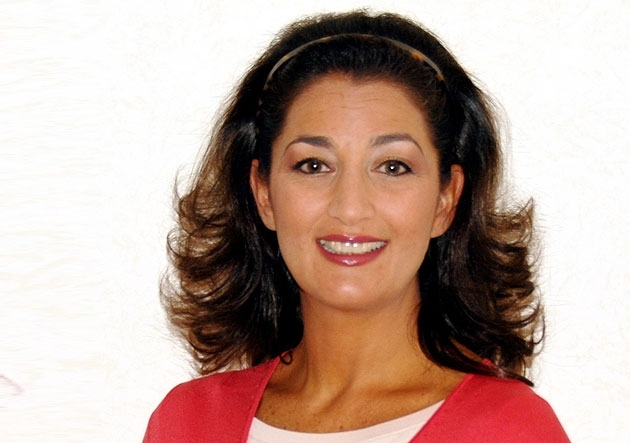 Vice president of powertrain engineering, Ford Motor Co.Powertrain queen: Samardzich, 51, continues on a winning streak, with her second straight All-Star award. This year she is guiding key launches of powertrain products that will boost fuel economy and cut emissions. These include 10 new or re-engineered engines and six new transmissions. Among the new engines: the F-150 pickup's EcoBoost 3.5-liter V-6, the Mustang's 3.7-liter V-6 and 5.0-liter V-8 and, for the Super Duty pickup, a 6.2-liter V-8 and a 6.7-liter diesel V-8. Design director, Strategic Concepts Group, Ford Motor Co.Adding sizzle to the steak: From behind the scenes, Thomas, 52, is fanning Ford's rebound with stylish lines and muscular curves. He is the pen behind the Audi TT and A4, Chrysler 300 and Dodge Charger, and his influence has begun emerging at auto shows in the eco-friendly Start concept, the current Taurus sedan and the racy, next-generation Ford Focus and Explorer crossover. 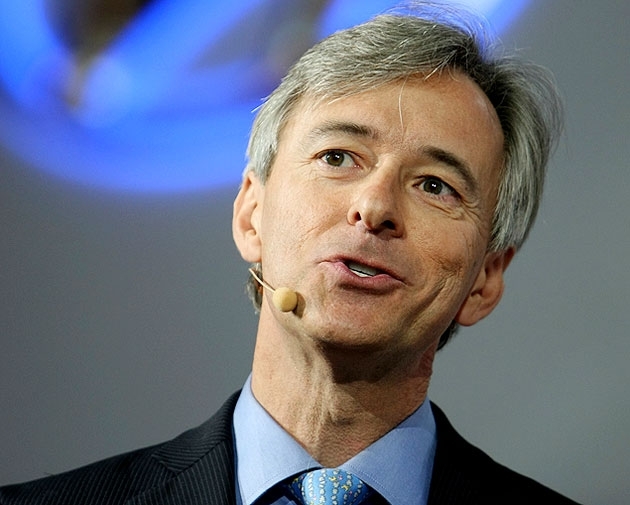 CEO, Delphi AutomotiveOut of bankruptcy, into the fray: It's out, profitable and on the prowl. Companies that spend years in Chapter 11 are tempted to eat the seed corn to keep going. 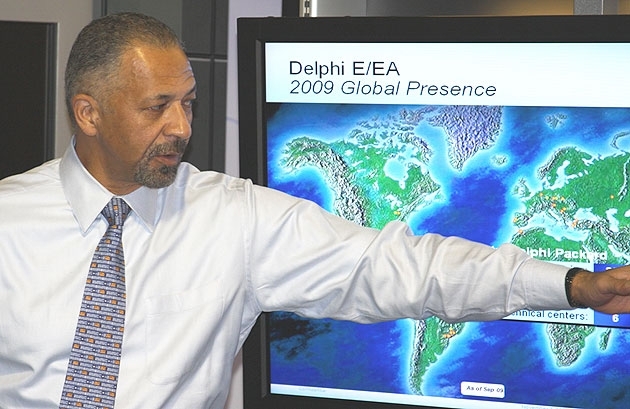 Delphi shed unprofitable divisions, refocused -- and developed innovative technologies that led to five PACE Award finalists or winners. O'Neal, 56, led Delphi out of bankruptcy as a smaller but competitive player, not a candidate for Chapter 22. Vice president of marketing, Kia Motors AmericaSock monkey's big game: With the Kia brand capturing a bigger share of the U.S. market, it was time for Kia Motors America's first Super Bowl spot. That's a big chunk of change. But Sprague, 45, and ad agency David & Goliath spun a good-hearted tale of the secret life of a sock monkey and his posse of children's toys. For the big game telecast in February, the toys' bowling, snow-frolicking, Vegas-crawling lifestyle was an ideal showcase for the new 2011 Kia Sorento SUV. By spring, the New York auto show named Kia best auto advertiser. 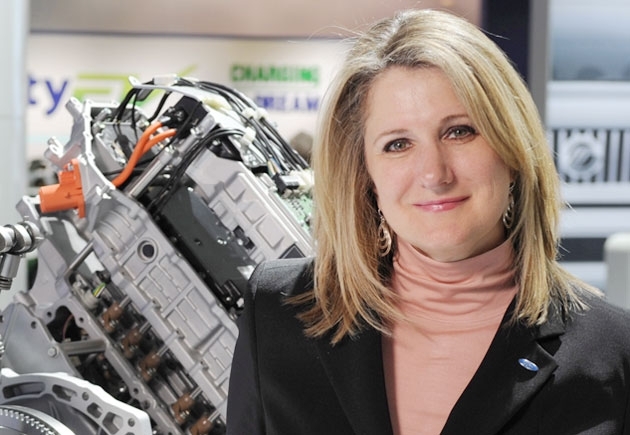 Executive director of global vehicle and powertrain purchasing, Ford Motor Co.Buying builds diversity: Jordan, 43, heads Ford's global powertrain purchasing, supplier risk management and supplier diversity. 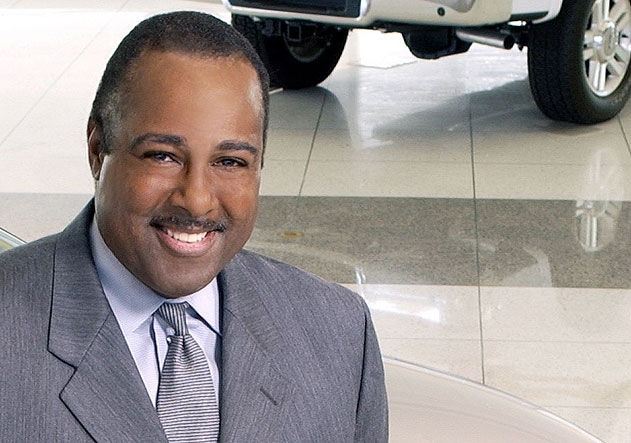 In a brutal year, he saw to it that 10 percent of Ford's purchases came from minority suppliers. That made Ford the industry leader as a minority-enterprise customer for the third straight year. Ford also added four minority- or women-owned suppliers to its Aligned Business Framework program for preferred suppliers. 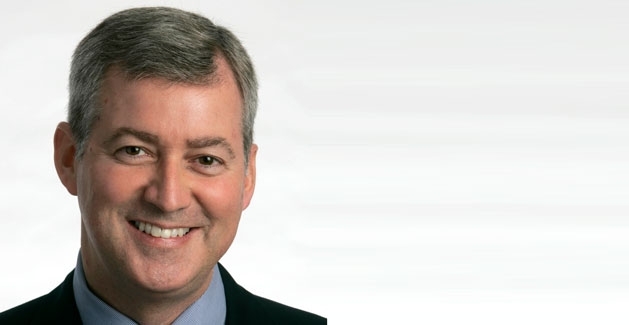 Group vice president of global purchasing, Ford Motor Co.Turning suppliers into allies: When parts suppliers were asked in 2007 whom they liked to work with, Ford ranked dead last. By steadfastly pursuing a policy of choosing selected suppliers and working closely with them, Brown, 54, has pulled Ford up in the rankings to No. 3, behind traditional leaders Honda and Toyota. Brown's clear direction to a strong purchasing team has been to build trust rather than just beat up suppliers over price. Selling more vehicles and boosting suppliers' sales volumes help, too. 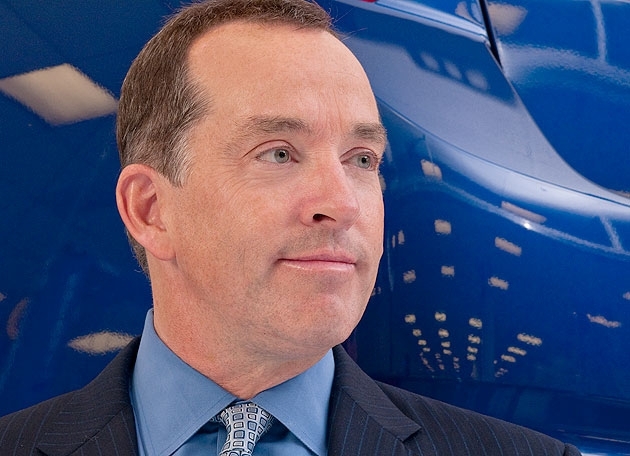 Vice president, North America manufacturing, Ford Motor Co.Going global on the line: As Ford moves closer to CEO Alan Mulally's goal of producing global vehicles in multiple regions, Tetreault, 54, has been on the front lines -- manufacturing lines -- making it happen. He's gearing up Ford's Louisville, Ky., plant, which will be one of the most flexible in the automaker's global network. Louisville will make the C-segment cars that are the high-volume centerpiece of the One Ford strategy. And Tetreault has spent this year ensuring a smooth launch of the Ford Fiesta at a recently reopened assembly plant in Cuautitlan, Mexico. The Fiesta is the first global car under One Ford. Never mind that it's arriving much later in the United States than elsewhere. One Ford is happening, one factory at a time. Johnston, vice president of governance at Mazda North America, has been named the western region head of Jaguar Land Rover's U.S. dealer network. 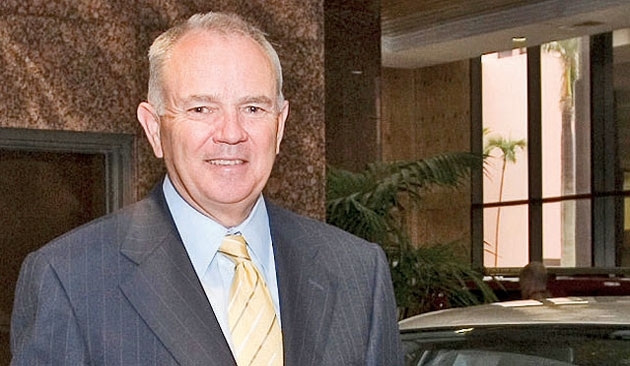 CEO, AutoNation Inc.No more push Jackson, 61, used his position as head of the largest auto retailing chain in the United States to push publicly for inventory control at the Detroit 3 -- and it's happening: Domestic automakers' vehicle stocks have stayed below a 70-day supply since March 1, according to the Automotive News Data Center. And Jackson has been taking care of business at home, too: AutoNation's profits have returned to levels of early 2008. The letter from Tammy Darvish, a rejected GM and Chrysler dealer in Maryland, did not identify who she thought might have committed perjury. 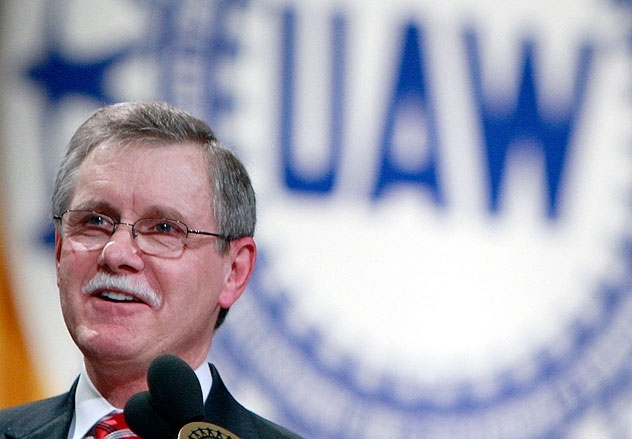 President (retired), UAW Seeing automakers through bankruptcy and beyond: When General Motors Co. emerged from bankruptcy a year ago, Gettelfinger had helped save the domestic auto industry, new UAW President Bob King said last month. Gettelfinger had worked behind the scenes in Washington to persuade President Barack Obama's auto task force to support a bailout. And the concessionary contracts Gettelfinger shepherded through an increasingly resistant membership beginning in 2007 have allowed the Detroit 3 to be profitable on a lowly 11.5 million-unit U.S. sales rate. This is third straight all-star designation for Gettelfinger, who retired last month at 65. CFO, Ford Motor Co.No Chapter 11 -- but lots of debt: Unlike its crosstown rivals, Ford avoided a trip to U.S. Bankruptcy Court in 2009. The company did so by pre-emptively borrowing $23 billion against its assets. Ford didn't expect to make a profit until 2011 but beat that target when it earned $2.1 billion in the first quarter of 2010. "It would be unwise to think of $2 billion as a running rate," Booth cautioned in late April, citing the cost of launching new products. Beyond the product offensive, Booth, 61, knows the company faces another challenge: whittling down debt that totals $27 billion even after Ford trimmed that by more than $7 billion in the second quarter. Ford's competitors, which shed debt while in Chapter 11, don't carry that burden. 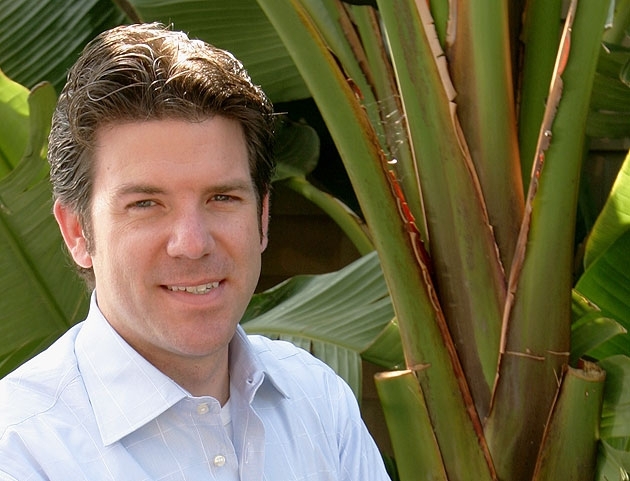 CEO, Tesla MotorsA high-voltage car guy: His fledgling Tesla Motors has sold barely 1,000 expensive electric sports cars, total. 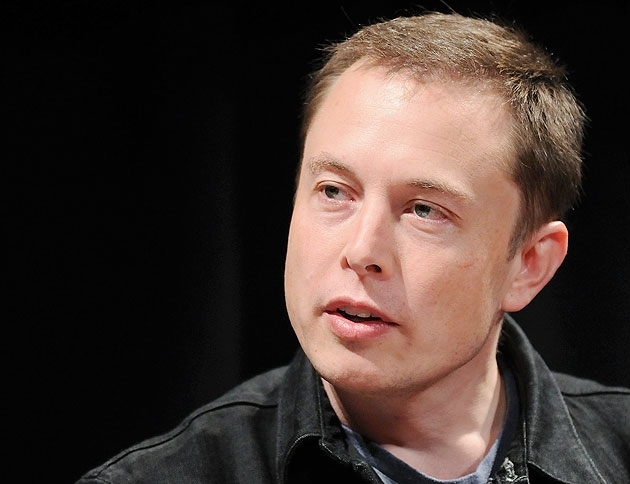 But Musk, a 39-year-old dot-com star, has galvanized the public's consciousness for electric cars by orchestrating a hot stock offering, lining up a partnership with Toyota to follow existing ties with Daimler, snaring a $465 million federal loan to expand and snatching the big, empty NUMMI factory in California for a song. Vice president of communications, Ford Motor Co.Product is news: As key rival Toyota Motor Corp. battled bad news this year, Ford's public image kept improving. That's partly because of Day's subtle and savvy approach to public relations. His strategy is simple: Keep the media focused on product innovation. With Ford introducing new technology regularly, Day, 43, has plenty of opportunities to consistently tout new features and keep the news positive. And when the bad news that Ford will kill its Mercury brand by year end was leaked in June, Day nimbly shifted to damage control. He made senior executives immediately accessible to the media and regained control of the message. CEO, DealerTrack Holdings Inc.Giant killer? 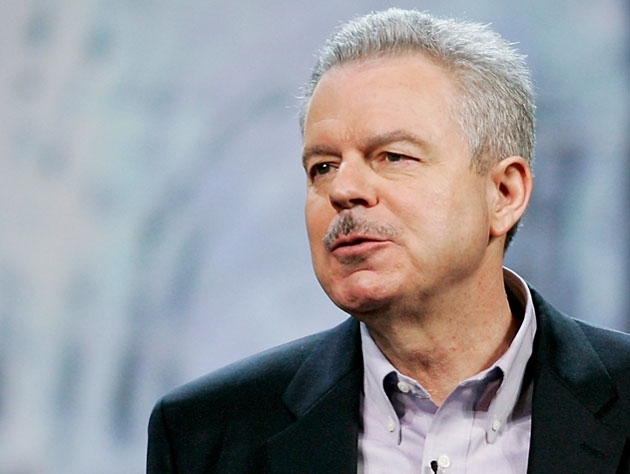 : O'Neil, 51, challenged dealership management systems giants ADP Dealer Services and Reynolds and Reynolds Co. -- which together hold 80 percent of the market -- with an irreverent marketing campaign that poked fun at their fees. DealerTrack guaranteed that the company could cut a dealer's monthly software bill by at least half or DealerTrack would pay for a month's service. Thanks in part to O'Neil's campaign, DealerTrack expects to capture at least 10 percent of all U.S. dealerships by the end of this year. 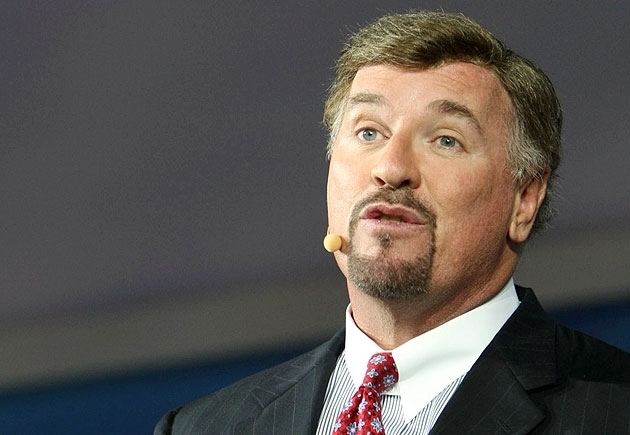 The gain comes despite a major blow last month: Asbury Automotive Group -- the sixth-largest U.S. dealership group, based on sales of new retail units, and DealerTrack's largest single customer -- is moving its DMS business to ADP. 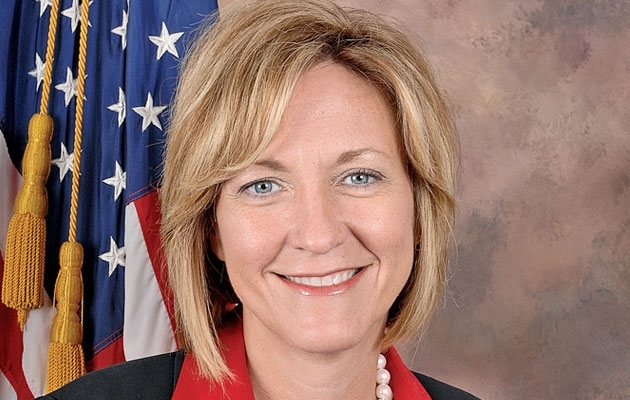 U.S. congresswoman, D-OhioThe woman who brought you cash for clunkers: Rep. Sutton, 46, was the key sponsor of the cash-for-clunkers legislation. Clunkers was the overwhelming sales event of the past 12 months. Sutton's program pulled consumers out of their bunkers and made it acceptable again to buy a car or truck, thus moving many dealers -- both rejected and continuing -- into the category of survivors. Senior manager of national parts and service, Acura1-hour service is more than a slogan: Every automaker and dealer wants quick turnarounds on vehicle service, but a national accelerated-service program that Kendig, 46, instituted at Acura has made that a reality. The program aims to have work on every car in the service drive -- excluding major repairs or body work -- completed within one hour, thanks to a pit-crew-type division of labor. The result has been massive savings on loaner cars, increased dealer profits and higher customer satisfaction and retention. 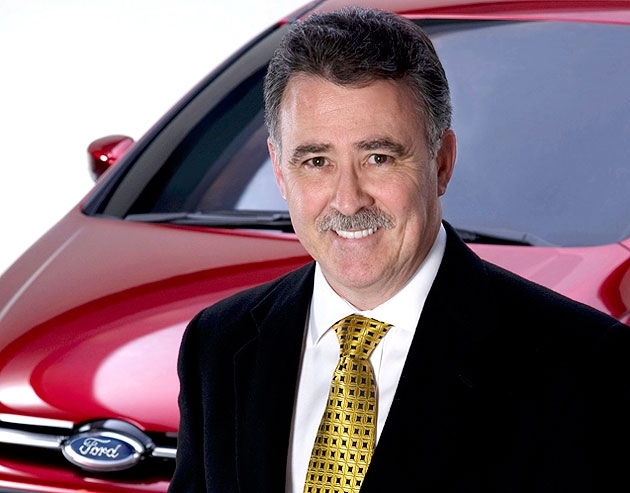 Group vice president of product development, Ford Motor Co.Soft-spoken product guru: Kuzak was ideally situated to lead a product revolution. Having spent several years heading product development at Ford of Europe, Kuzak, 58, was intimately familiar with the company's portfolio there. When gasoline prices soared two years ago and his boss, Alan Mulally, committed Ford to becoming a fuel economy leader, Kuzak knew he needed to look no further than Ford's European lineup to reinvent the North American portfolio. The European-designed Fiesta subcompact is on its way to dealerships, and the next-generation Focus comes next year. Added to the widely praised Fusion and Taurus, the smaller cars will complete the transformation of Ford's lineup from a hodgepodge of forgettable vehicles into one of the industry's most fuel-efficient, and visually coherent, fleets. Next challenge: a revolution at Lincoln. Call him the comeback kid. Ford Motor Co. CEO Alan Mulally, 64, has steered the once-struggling automaker into profitable seas this year. Perhaps more valuable for the long term, Ford has become a consumer favorite, and its vehicles have climbed steadily in product quality rankings. 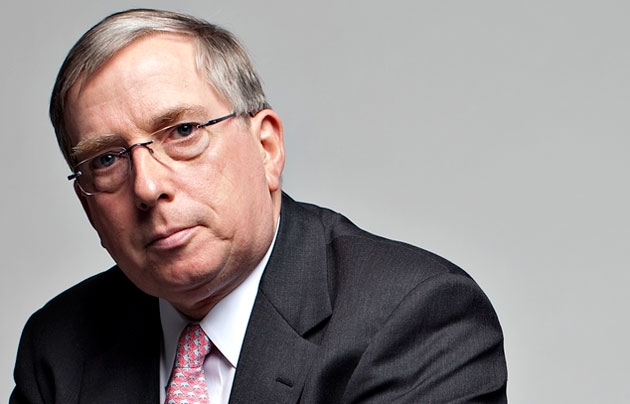 In a tumultuous year, those accomplishments have made him Automotive News' Industry Leader of the Year for 2010. First, there's the auto-maker's bottom line. In the first quarter of this year, Ford reported a net profit of $2.1 billion, compared with a loss of $1.4 billion a year earlier. Ford said it "expects to deliver solid profits this year, with positive automotive operating-related cash flow." Products produced those profits. 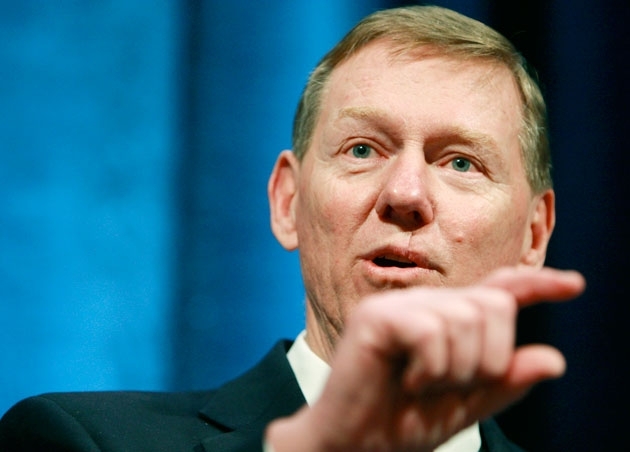 Mulally remains disciplined in cutting costs and reinvesting in product development. Redesigned models such as the Ford Taurus sedan helped boost Ford Motor's U.S. market share through June to 17.5 percent from 16.1 percent a year earlier. And in June the Ford brand jumped from eighth to fifth place in the Initial Quality Study by J.D. Power and Associates. Of course, Ford has benefited from the troubles of its rivals. Dealers report that domestic-make shoppers turned increasingly to Ford after General Motors and Chrysler went through bankruptcy and accepted government funds to survive. Ford drew import intenders in the wake of Toyota Motor Corp.'s recalls. Eschewing a government bailout has served Ford well. But in the bleak days of late 2008 and early 2009, forgoing government cash was a more difficult decision for Mulally than it seems today. Now the new Ford Fiesta is expected to lift third-quarter sales as Ford launches the compact car this summer. And early next year the redesigned Ford Focus sedan and hatchback arrive on Ford's new global small-car platform. "The most important thing Ford has done is invest heavily in new product during this down cycle," Erich Merkle, president of the consulting firm Autoconomy in Grand Rapids, Mich., told Bloom-berg this spring. "As we're coming out [of the recession], they've got all this new product coming out in just about every category." A daring move by Mulally made that product offensive possible. In late 2006, Ford borrowed $23 billion, hocking everything, including the company's Blue Oval logo. That gave Ford the cash cushion it needed to withstand losses and develop new models such as the Fiesta. The trade-off was a debt load that Mulally has said puts Ford at a competitive disadvantage with rivals GM and Chrysler, which slashed their debt in bankruptcy. Ford ended the first quarter with $34.3 billion in debt. It trimmed that to $27 billion by making payments totaling more than $7 billion in the second quarter.